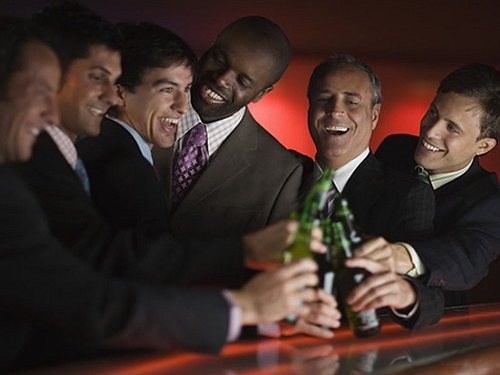 Need Limousine Service in Brooklyn, New York or Staten Island, New York? 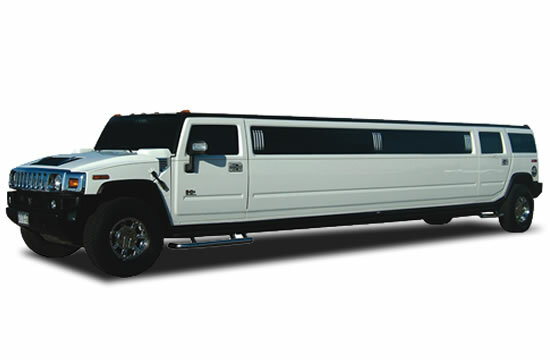 Call Romantique Limousine Service. 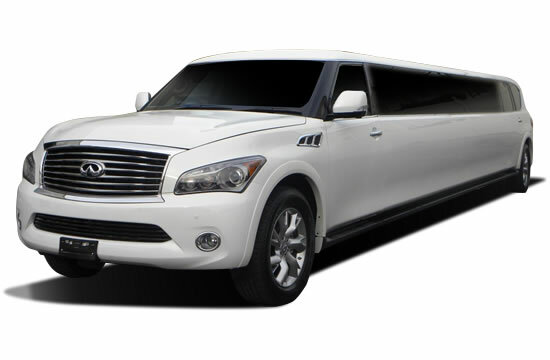 Whether you need one limousine in Brooklyn or an entire fleet of limos on Staten Island, Romantique Limousine Service is the only company you’ll ever need for any of your “romantic” limousine service or party bus rental – Romantique Limo and our professional staff are experts, no matter what your limousine service need are. Romantique Limousine Service is the leading limo service in Brooklyn and Staten Island because we cater to all your limousine service requirements – wedding limo, party bus rentals for the sweet sixteen or anniversary celebrations, luxury buses, party buses or limousines for the prom, and airport bus transportation for your family reunion or a luxury bus for your group to Atlantic City or Mohegan Sun. 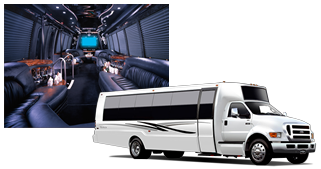 No matter what your luxury limo or luxury bus needs are in Brooklyn and Staten Island – your satisfaction is guaranteed. 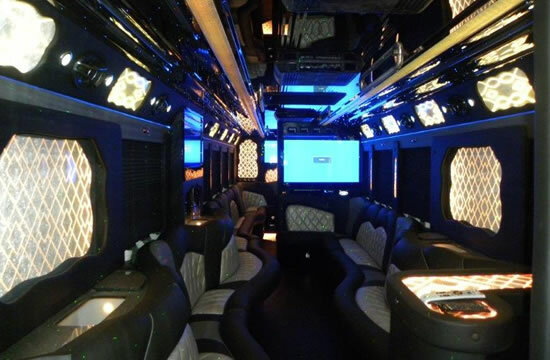 Limos Staten Island • Limos Brooklyn, Romantique Limousine Service is your best source for a party bus, limousine service or any other ground transportation service you may need. 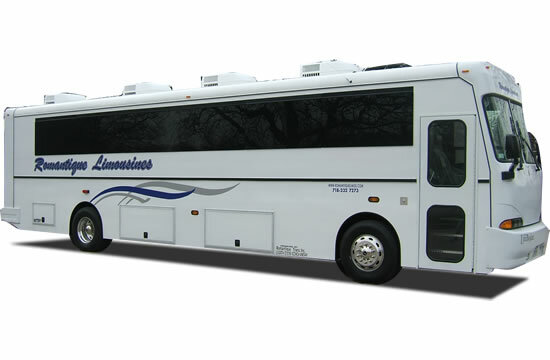 With a fleet of party buses, classic limousines, stretch limos, luxury buses, and more, Romantique Limousine Service is the only limo service you’ll ever need to call. Traveling to or from Brooklyn and Staten Island for an evening in the city? 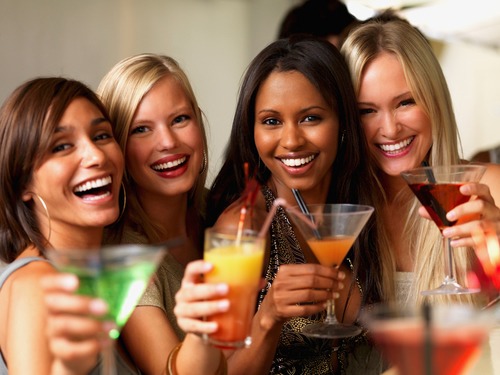 Want a party limo or party bus for your bachelor or bachelorette party – no matter where you want to go, Romantique Limousine and our party bus and limos fleet are based in Brooklyn and Staten Island, ready to take you wherever and whenever you are ready to celebrate and party – Romantique Limousine Service is your answer whether it is a night-out, wedding or bar mitzvah. 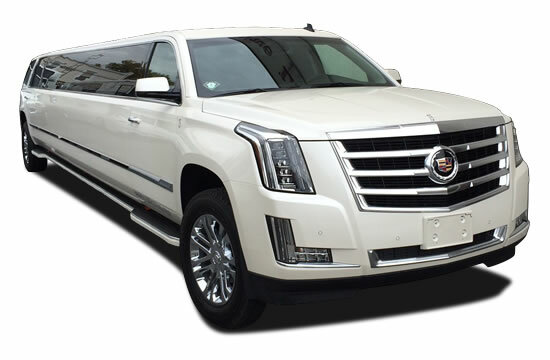 Our limousine service is staffed by professionals with years of experience in putting together the most luxurious wedding limo programs – classic white or black stretch limousines or a Rolls Royce limo for an extra special event. 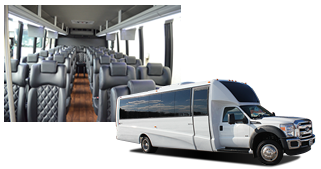 We’ll take your guests and family to the church or synagogue, reception hall, and home again in a luxury bus or individual limousines and your wedding party will be thrilled with a party bus to celebrate after the ceremony and while pictures are being taken. 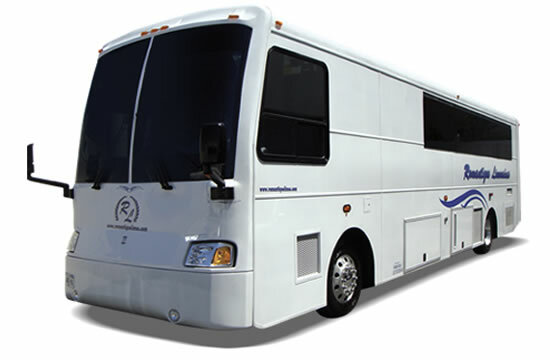 Up to 20 Passengers. Available in black too. Up to 20 Passengers. Great for Prom!